2017MWC World Mobile Communications Conference will be held from February 27 to March 2 in Barcelona. 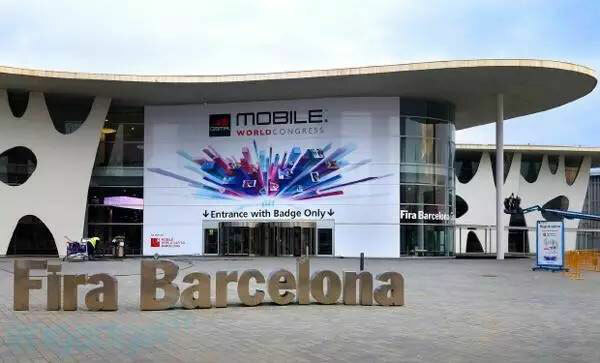 As the world's largest and most influential communications event, MWC has been the field of communications manufacturers to show the strength of the business platform to show the same time, while but also the development of mobile communications industry benchmark. As a leading provider of network test solutions in China, Xinertel will be on the stage for the first time and we will bring the latest test products and test solutions. We hope to be the new highlights on this exhibition. We warmly welcome the letter and the old friends to visit our booth (5K51). Look forward to meet with you in Barcelona.